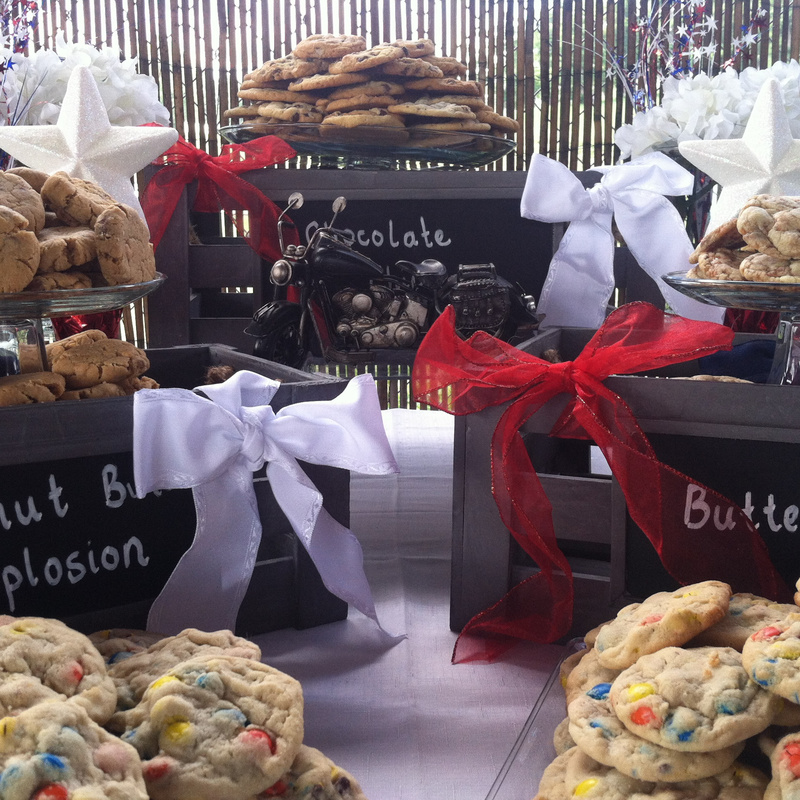 With a slightly crisp outside and a soft inside, our cookie varieties will satisfy the taste of cookie lovers. 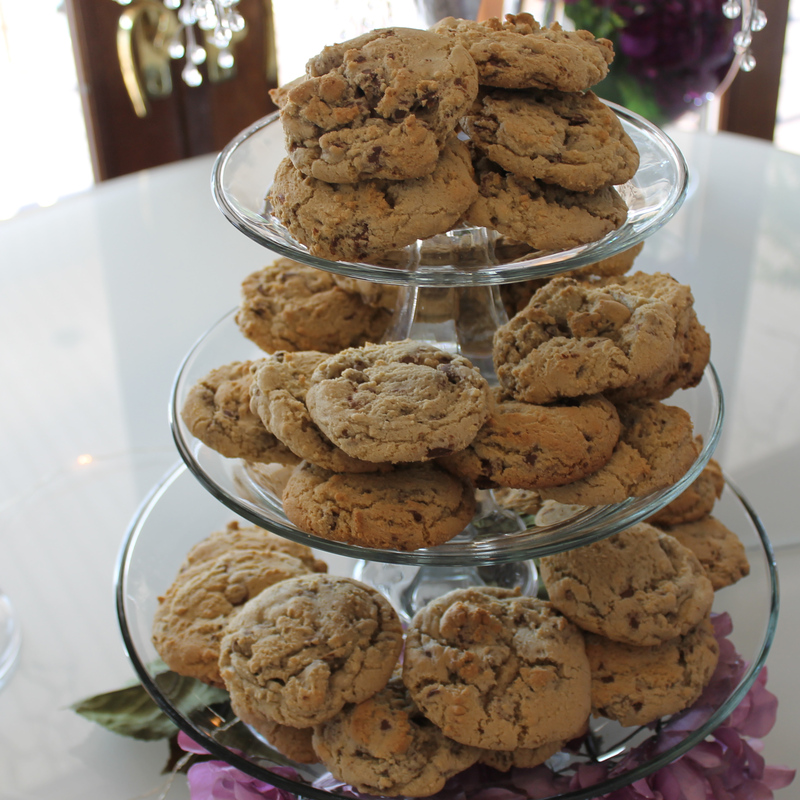 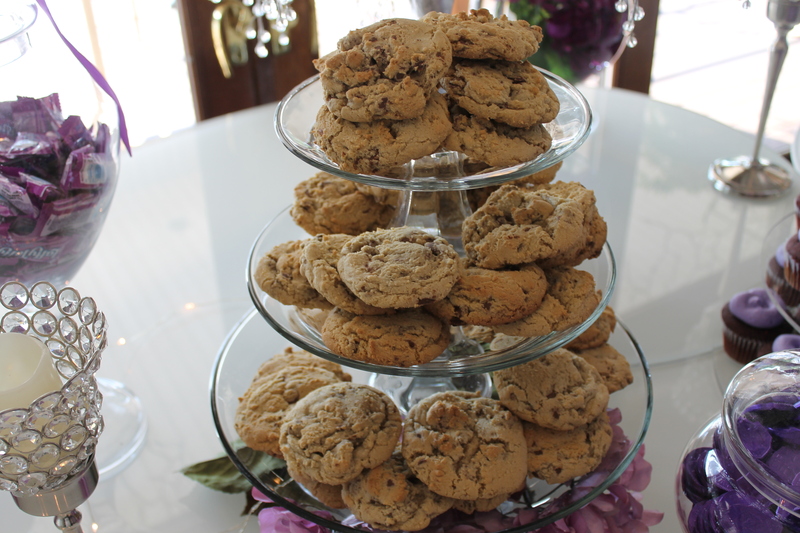 Our cookies are made from scratch – never frozen. 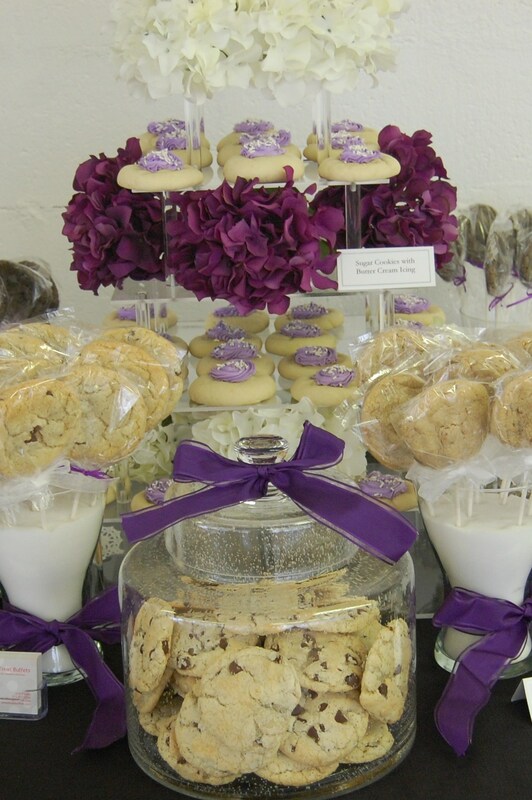 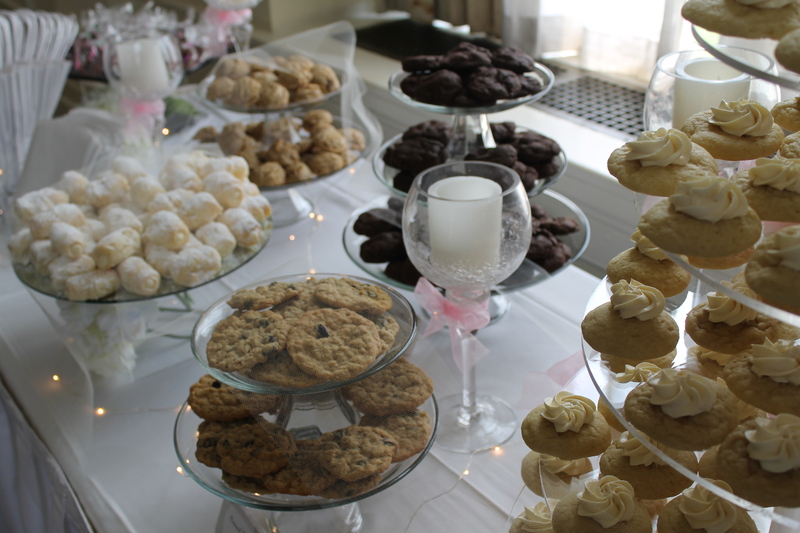 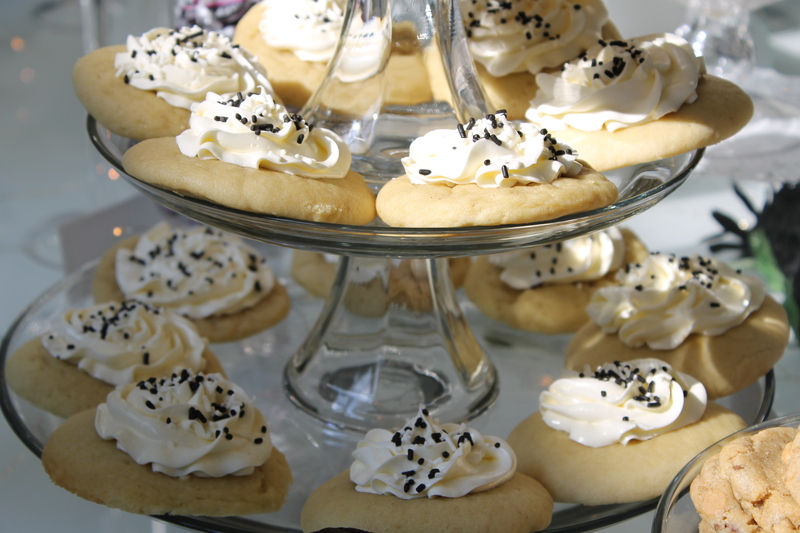 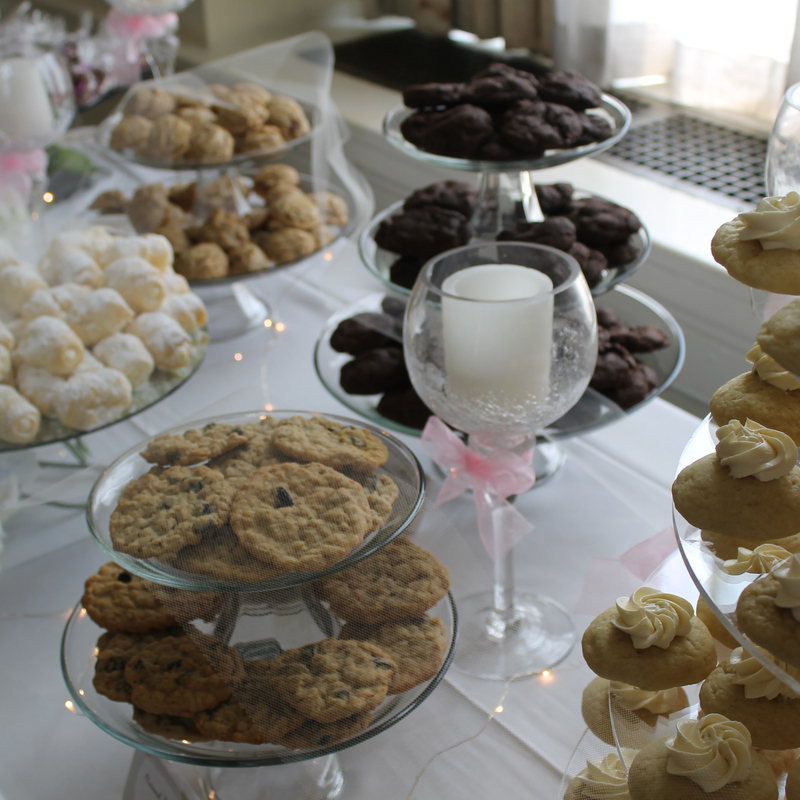 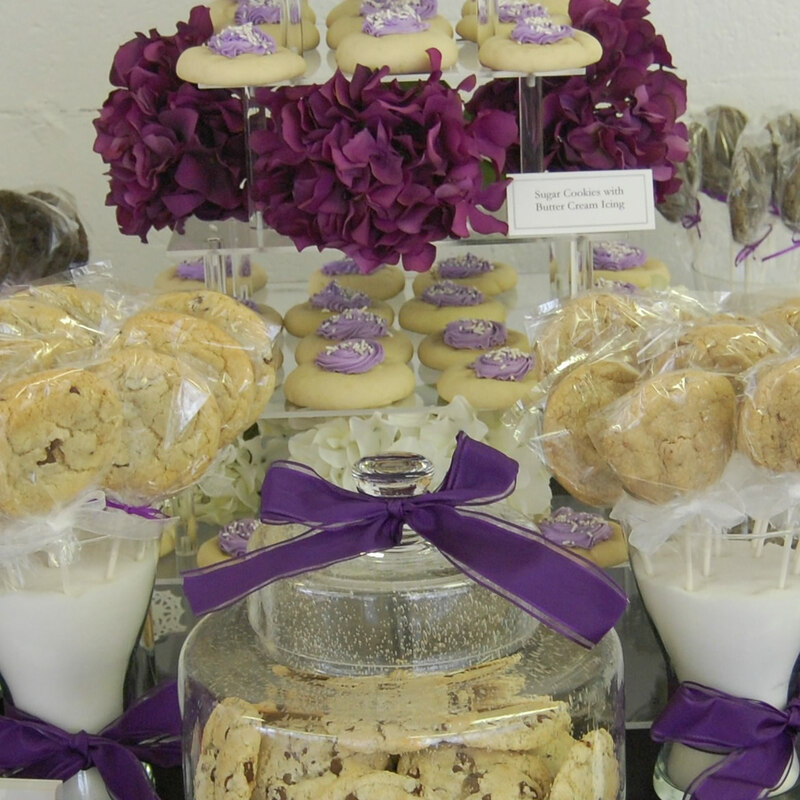 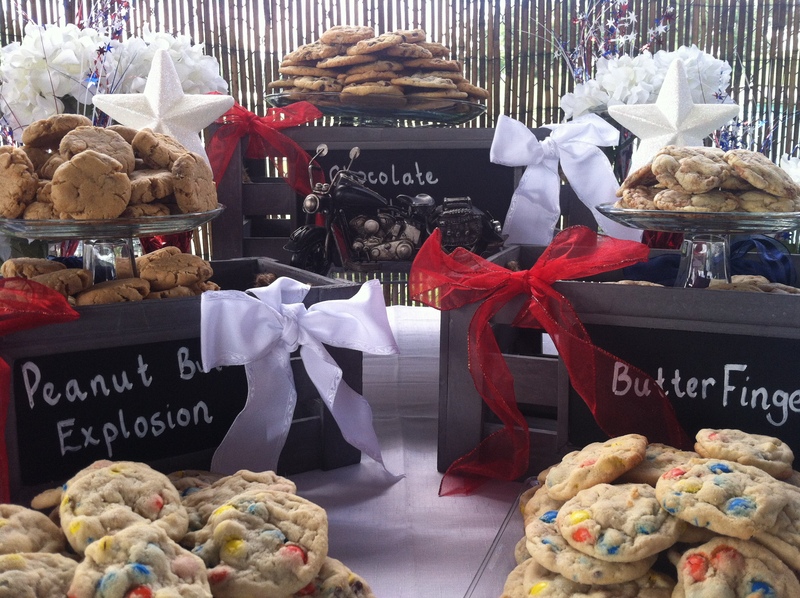 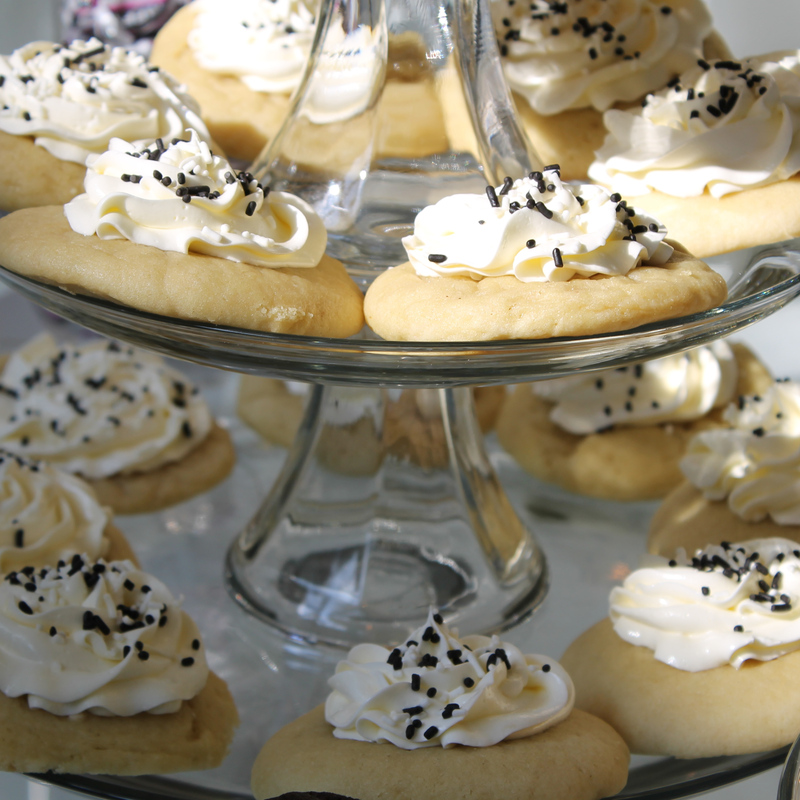 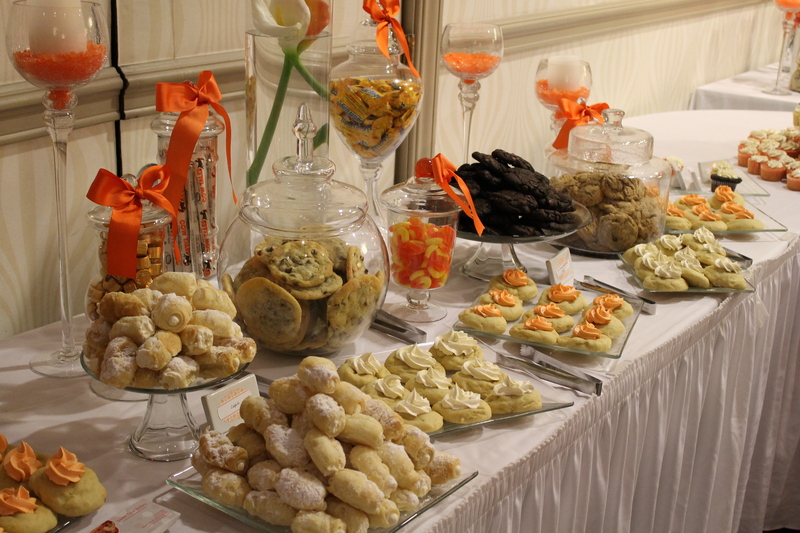 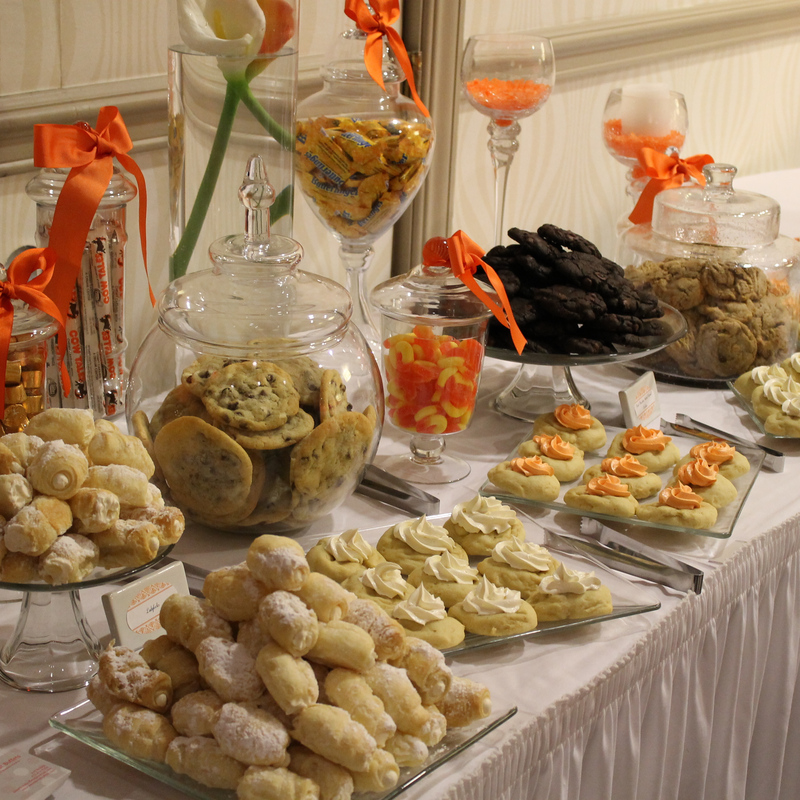 We put our unique spin on the traditional “Pittsburgh Cookie Table” by arranging and displaying our cookies with the theme of your gathering in mind.